The music mix is 50% nuevo/alternative and 50% traditional in tandas. Dj is Dance Inspired (negrachas/tangobootcamp), selecting only the best of the modern and traditional tunes to keep you dancing. 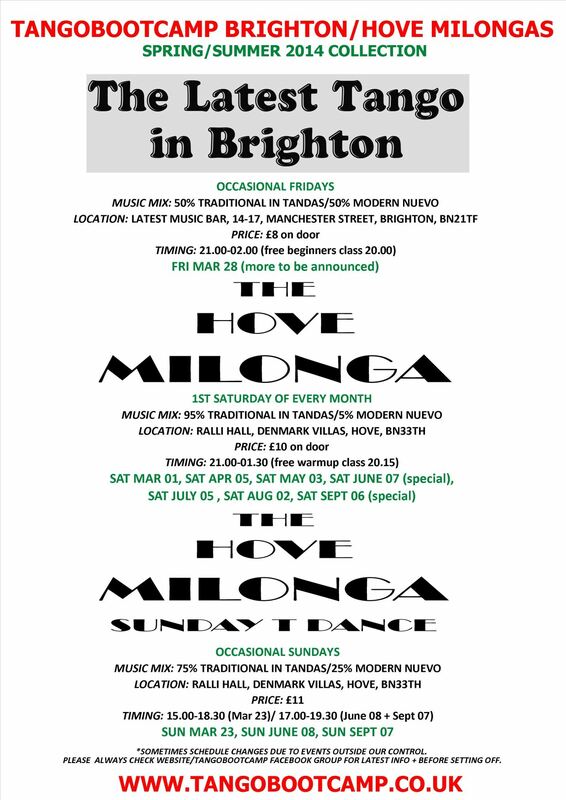 £8 for milonga including optional free beginners class on launch night. 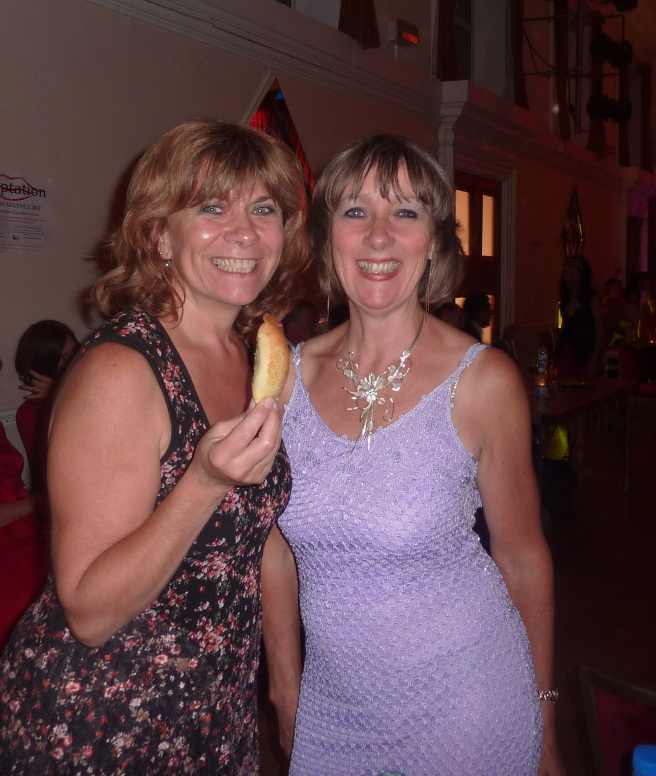 * There are a number of free car parking spaces down madeira drive. Also surprisingly there are a number of spaces around Old Steine. These are metred until 8pm but free after (always double check). 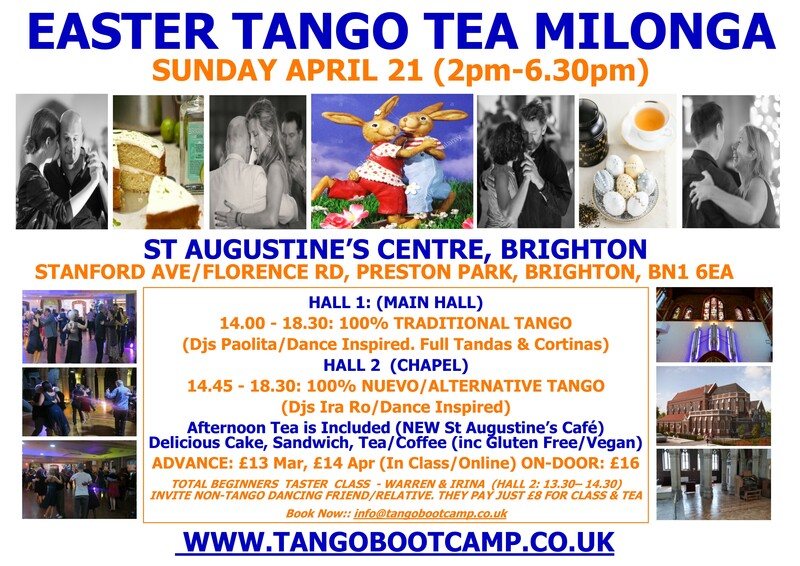 What better way to get ready for the return to work than a relaxed + friendly tea dance milonga? 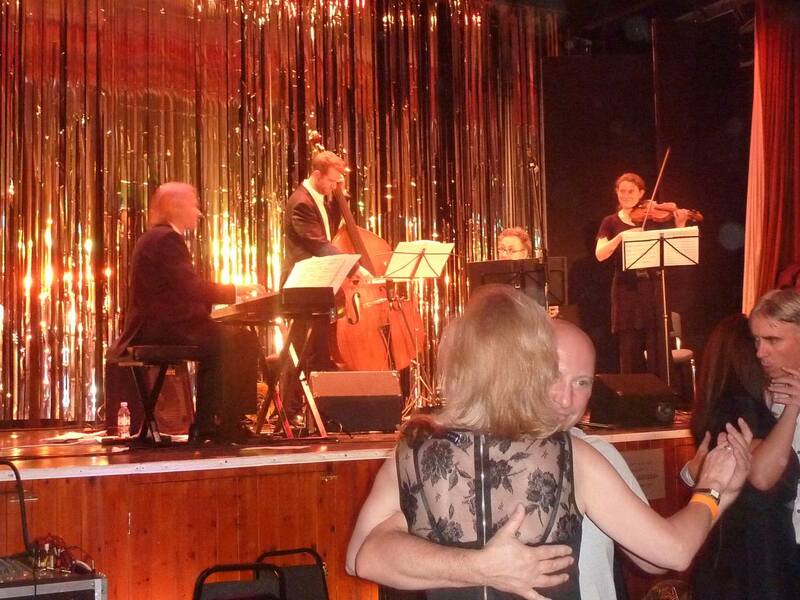 Gorgeous iconic 100 year old art deco hall, fresh cream scones, posh sandwiches and beautiful tango music.